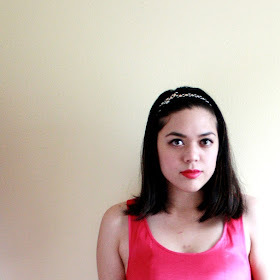 just a quick outfit post! i'm actually going to school today (i know, right? i officially finish classes in december and now i'm going back??). there's a class that accompanies the europe trip that i'm going on in may, so me and my friend have been crashing it just because. i think it'll be fun and useful to learn about the history & culture of france and italy before we go. why not, right?